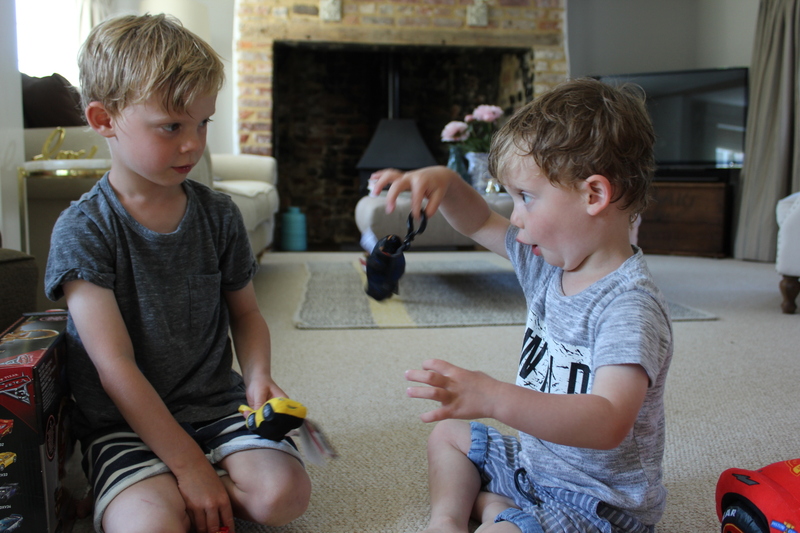 Explaining that I am a blogger to the boys has always been tricky and I’ve often not succeeded. Recently on the school run Harbor saw a Land Rover and shouted ‘Look mummy, your blog worked, people are buying Land Rovers!’ (I did a campaign for Land Rover last month). 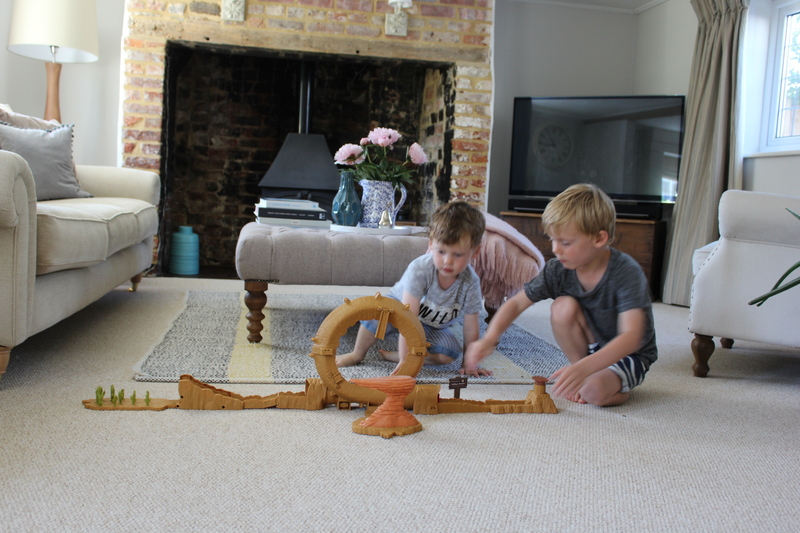 There are times I need to photograph the boys and they really aren’t into it. Which is fine, I never force them but it can leave me feeling a little frustrated. 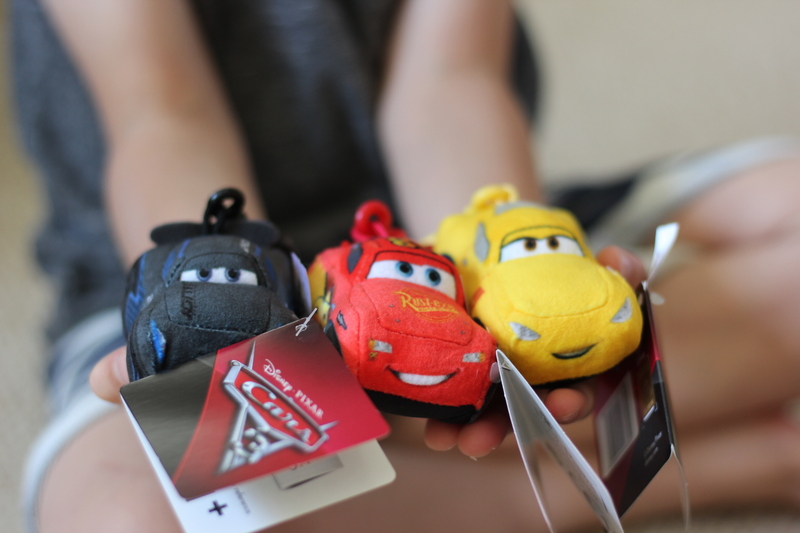 On Saturday I was sent a little package full of Cars 3 products for the boys to review and enjoy as the movie is released July 14th. Finally it felt like I was able to give back for all those times they have visited National Trust properties just for me and my photography. 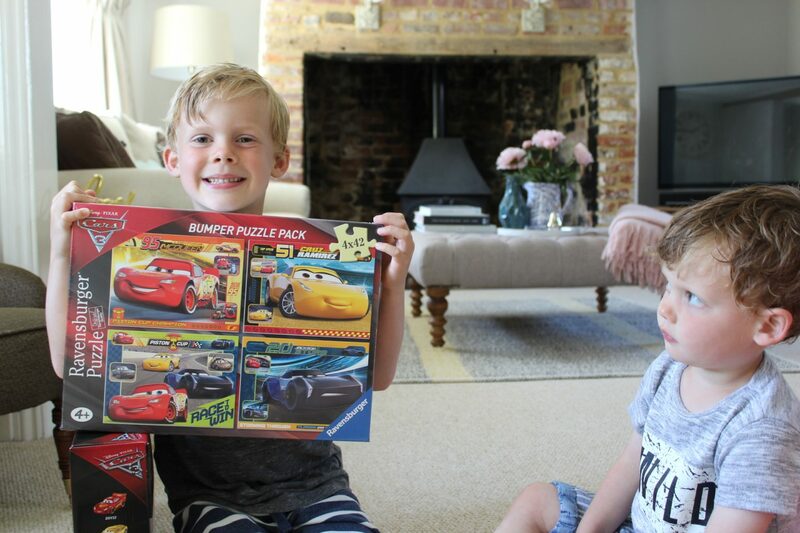 The package included Willys Butte Playset, Lightening Mcqueen soft toy, Cars 3 puzzle, some keyring and water bottles. This was the hardest thing to photograph. 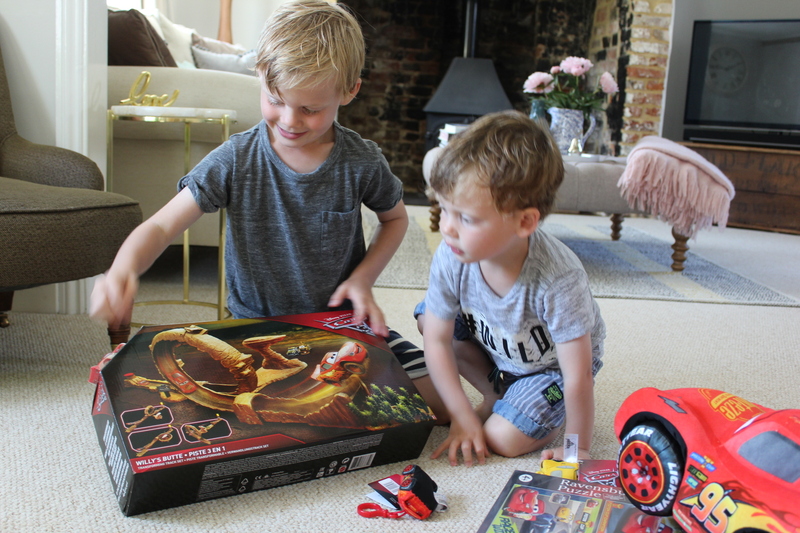 Two very excited boys desperate to open the boxes and get stuck in. 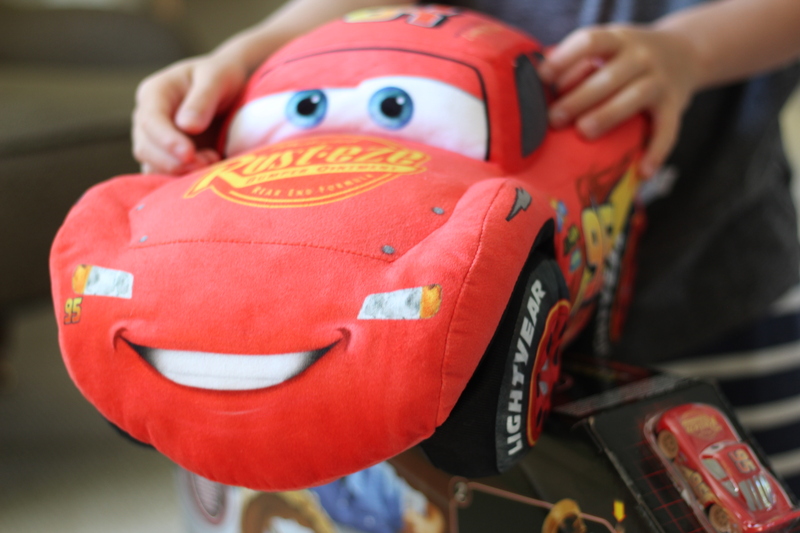 Even more so because Cars was the first movie that Harbor ever watched all the way through and Lightening Mcqueen was the first ‘oh god please don’t get lost’ toy that he had. He slept with that bumped and bashed cars most nights. 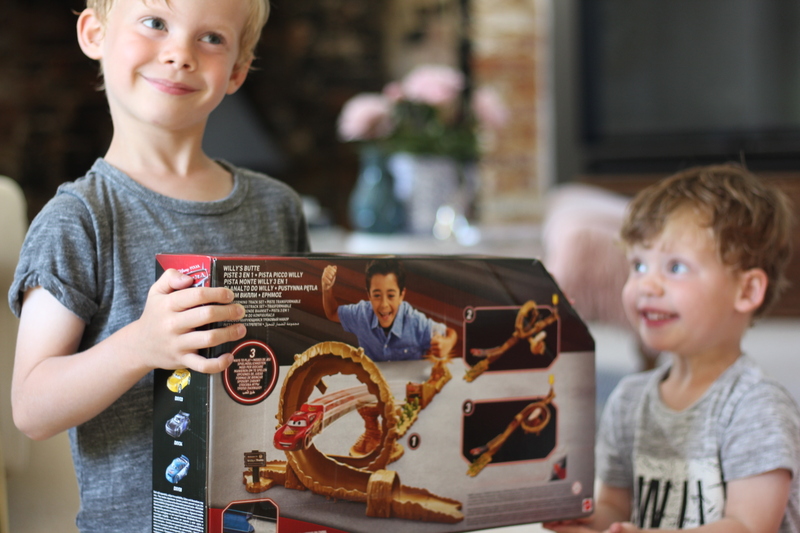 When I asked the boys to review the products words like ‘awesome’ and ‘totally awesome’ were used. Kids YouTube has a lot to answer for! Needless to say it was a great success and we are looking forward to going to see the movie when it is released in July. 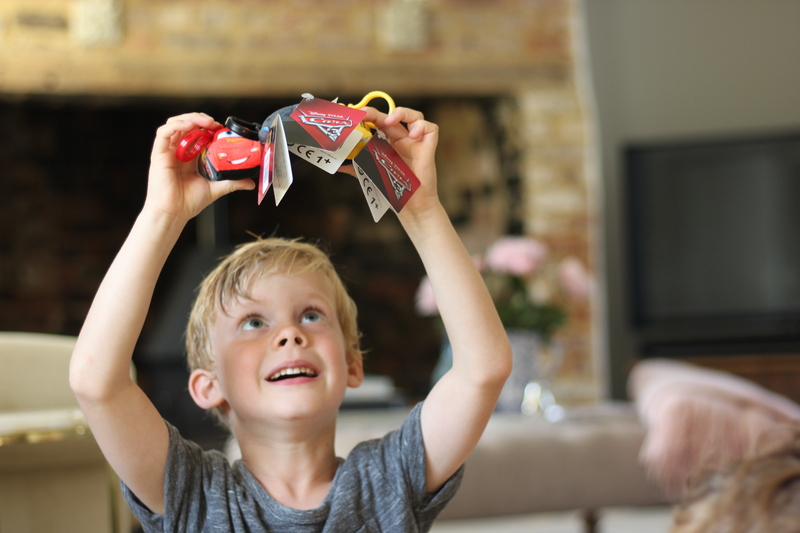 Do you have little ones who are massive Cars fans? Previous Post Is It Ok To Copy? Next Post Is Body Positivity Working?